© TechWizard. 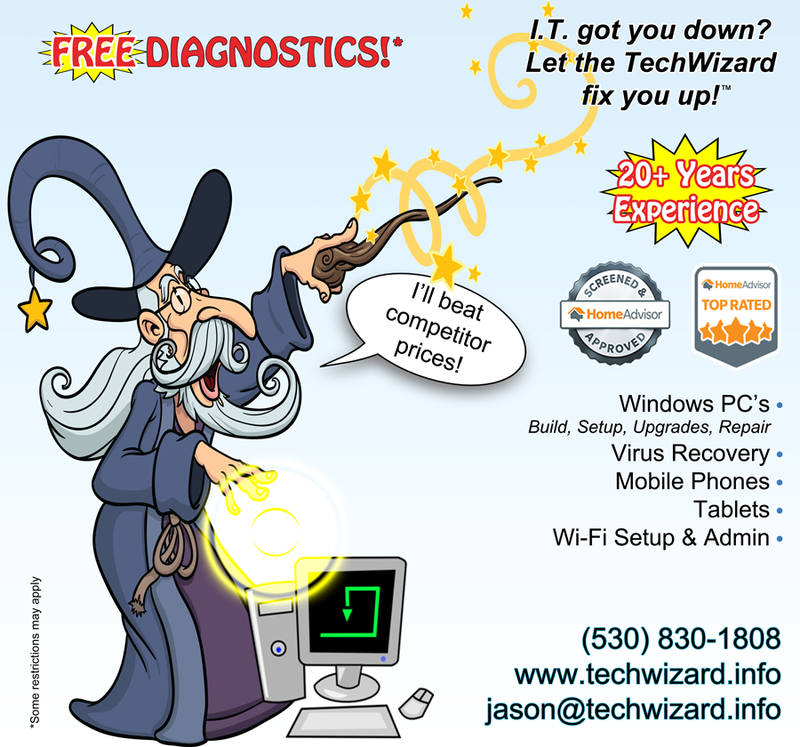 "TechWizard" title and logo are trademarks of TechWizard. All Rights Reserved. Cartoon Wizard created by memoangeles. | Template designed by Rohman Abdul Manap.